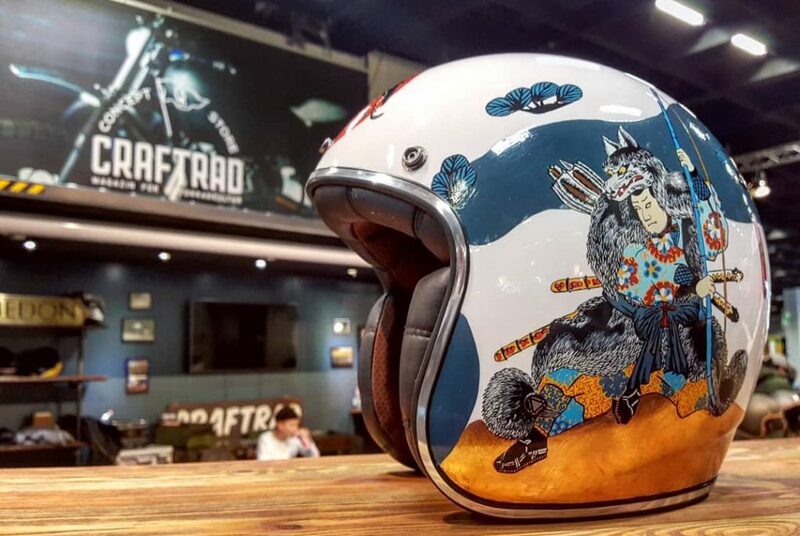 "Intermot: the hub of the motorcycle scene"
Thanks to Petrolettes and Craftrad, A-moto helmets were exhibited at the international fair Intermot. 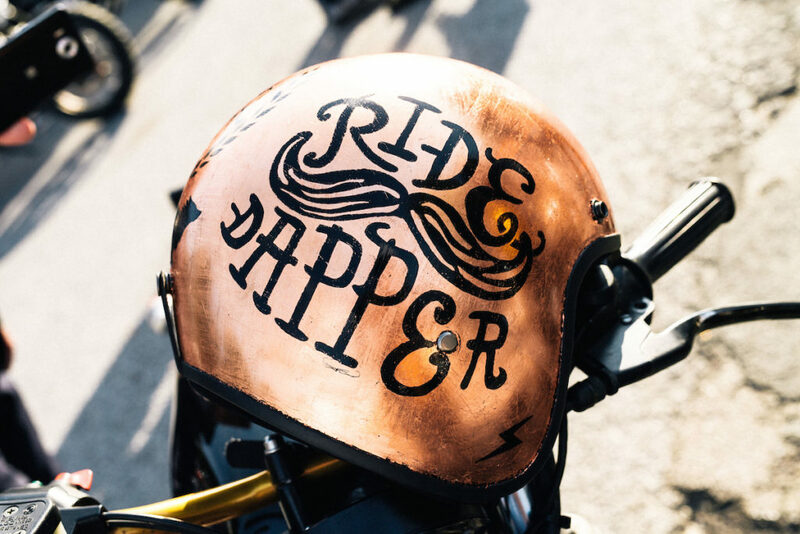 More than 200 000 visitors coming from 40 countries took part of the adventure, admired custom bikes and sprints. Be one of them in 2020! 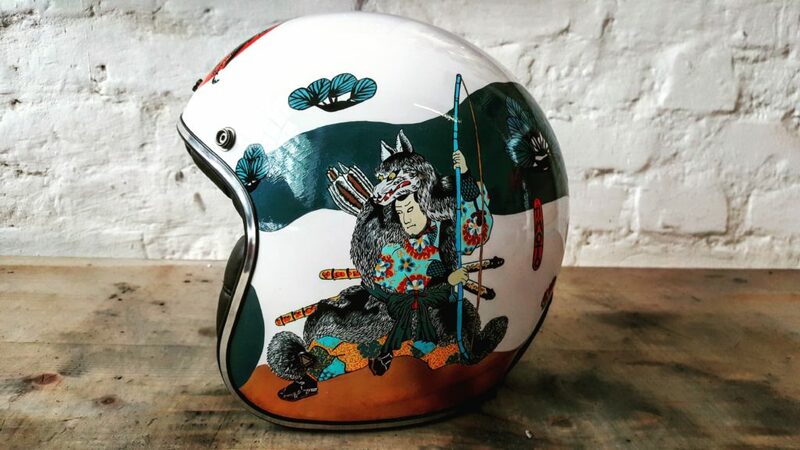 "A-moto helmets are made for riding"
The “DGR” helmet was created for the occasion of the Distinguished Gentleman's Ride in 2016 in Vienna, Austria. 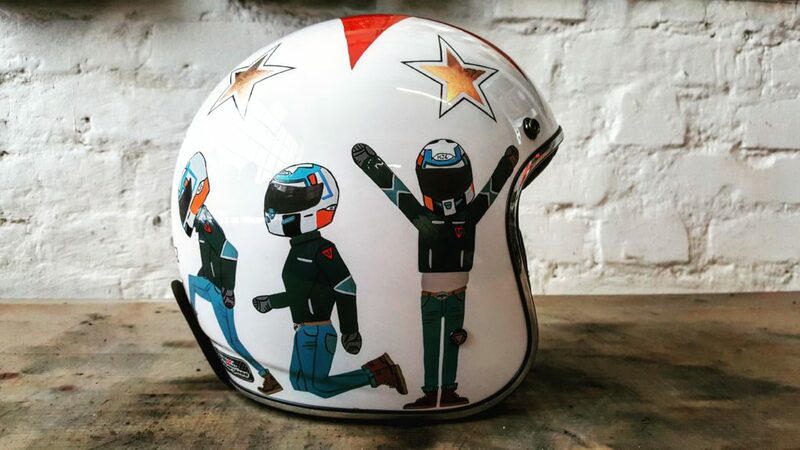 Since then, the helmet has been part of the DGR every year, celebrating his moment of glory amoung hundreds of riders. 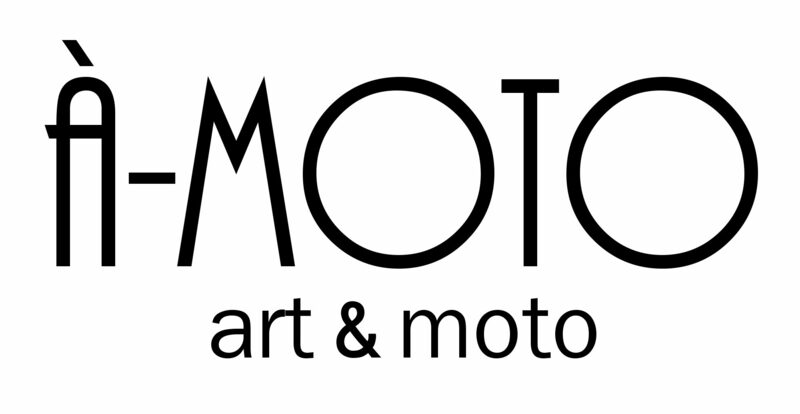 Article published on the 26th edition of Moto Heroes Magazine. 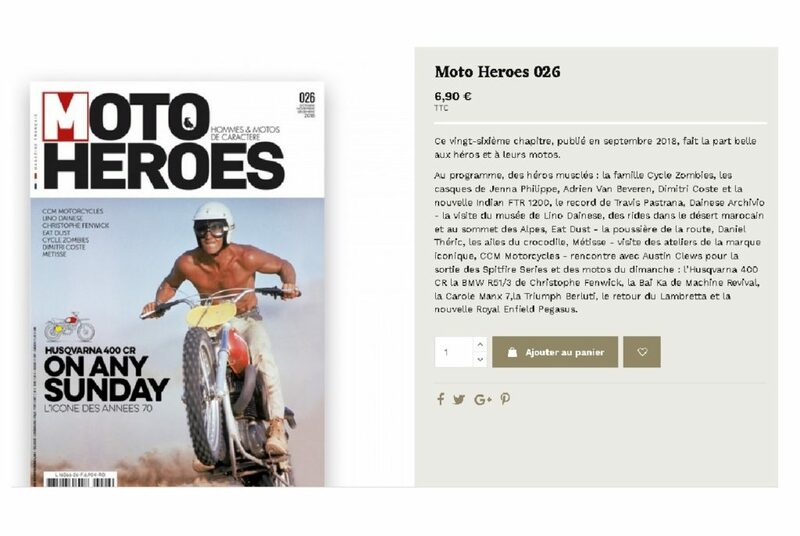 Honored to be in the finest french magazine considering motorcycle itself as an Art. 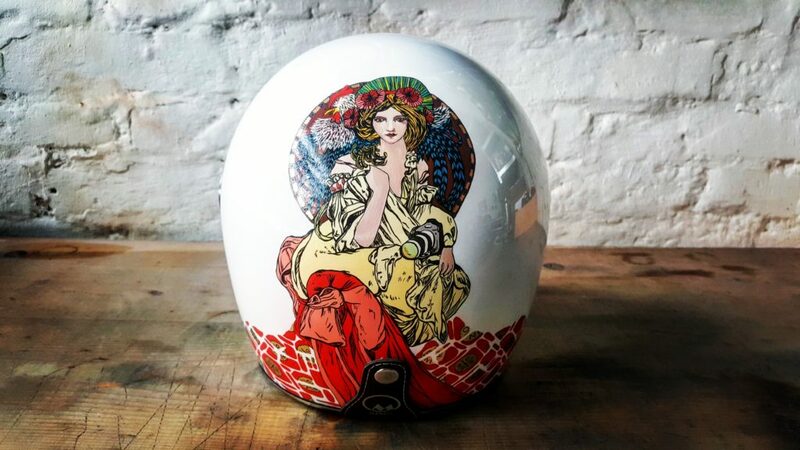 Check out more stories about heroes of the two-wheels scene, related by excellent writers!